The 9th edition of International Exhibition “Agro Tech Bangladesh-2019” will take place in Dhaka from 4-6 April. Agro Tech Bangladesh aim is to promote technology up-gradation and value addition in all segments of rice, wheat, pulses, oilseeds, spices, dairy & feed, and all other food sectors. The last edition of Agro Tech Bangladesh had the contribution from over 30 countries around the world such as Turkey, Poland, France, Italy, UK, China, USA, Holland, Spain, Japan, South Africa, New Zealand, Israel, Taiwan, Switzerland, Germany, Thailand, Russia, Malaysia, Hong Kong, Oman, Iran, Brazil and UAE etc., who displayed their comprehensive range of products and technologies in the grain industry. 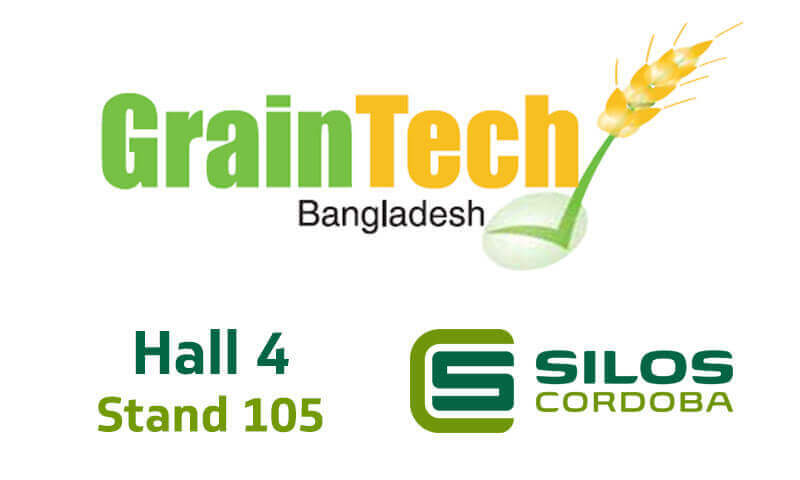 This year, organizers expect the attendance of more countries interested in making technological connections with their counter parts and in tapping the huge potential of Bangladesh market. Bangladesh to produce around 34.8 million tons of rice in MY 2014-15 (May – April), up about 1 percent from an estimated 34.59 million tons in MY 2013-14. It estimates Bangladesh to import around 100,000 tons of rice in 2016, down about 75 percent from an estimated 400,000 tons in 2014. The country’s rice consumption needs are estimated at around 34.8 million tons in MY 2014-15 slightly up from an estimated 34.6 million tons in MY 2013-14. Wheat production growth: 15.6% to 1.1mn tons by 2015/16. The main driver behind this growth figure is improving yields. There are about 13986 + Grain Mill owners in Rajshahi, Bogra, Naogaon, Dinajpur, Kushtia, Pabna, Comilla, Chittagong the grain mill owners are very much interested to buy new technology. We will be exhibiting with our local agent Agro Best Corporation. Visit us in Hall 4, Stand – 105!